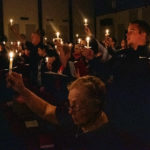 We celebrated the birth of Jesus on Christmas Eve, with lots of Carols and Candlelight. 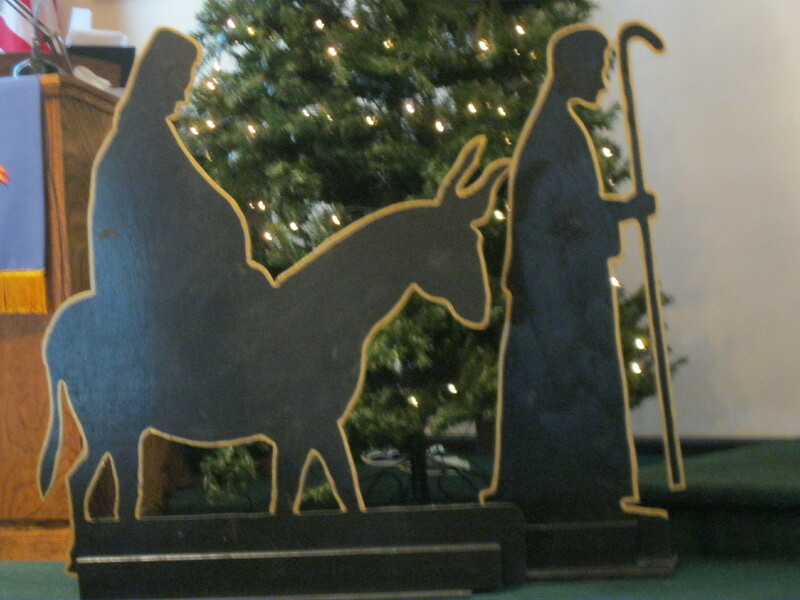 Pastor Elizabeth shared a depiction of the life of Mary, the mother of Jesus. 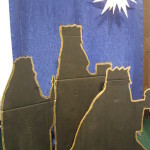 On Wednesday evenings in December, we held Advent services in preparation to this special time of celebration. 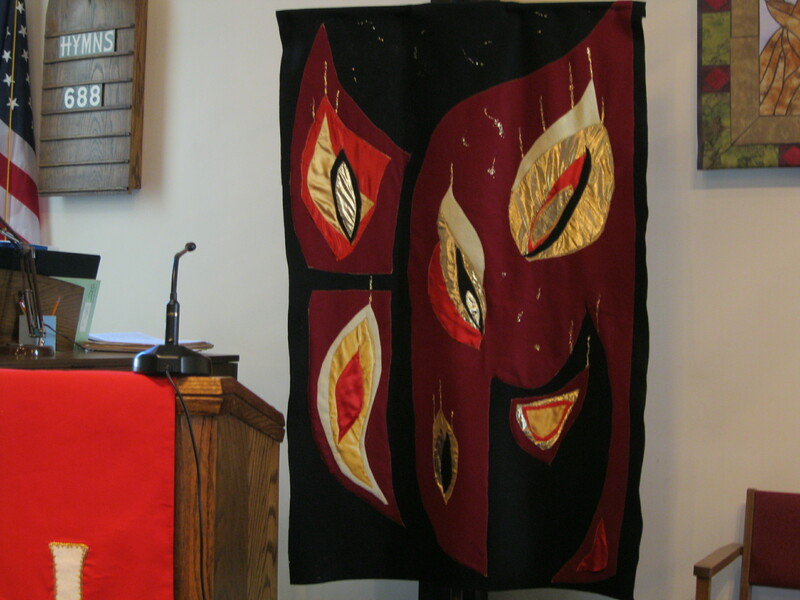 HOLY WEEK began on Sunday, March 25, with a drama, “Mary, The Mother of Jesus” presented by Pastor Elizabeth. 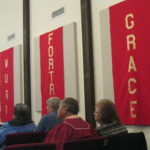 We shared a combined Maundy Thursday worship at Holy Trinity in Brunswick on March 29. 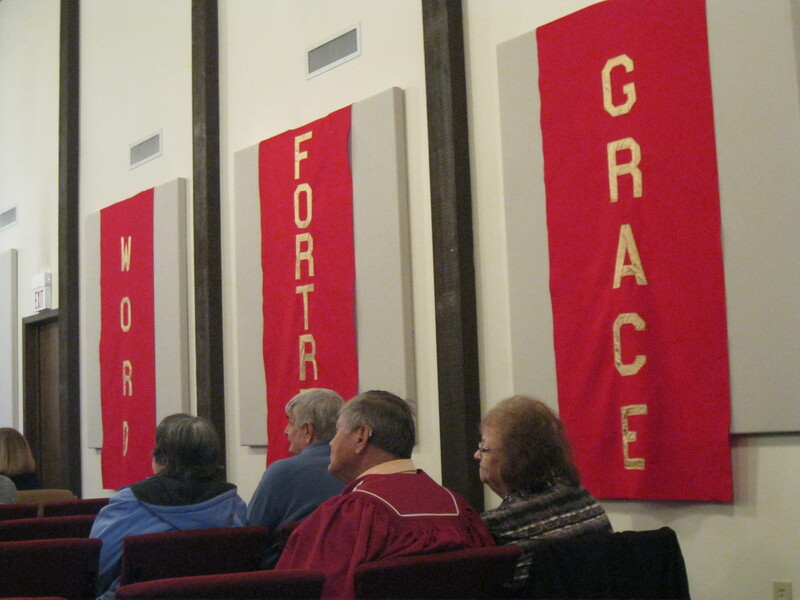 Good Friday worship was a Tenebrae service, with quiet and reflection, held at Living Word on Friday, March 30. 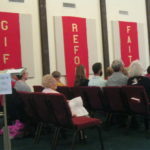 EASTER MORNING will began with the much awaited, “Christ Is Risen, He is Risen, Indeed”. We hosted friends and family as we celebrated with the sound of trumpets, singing and beautiful flowers. Following worship we shared Easter breakfast. 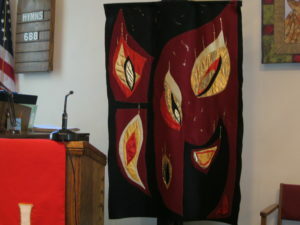 We marked Ash Wednesday with a joint service at Our Saviour Lutheran Church, on Rt.303 in Hinckley, on February 14. 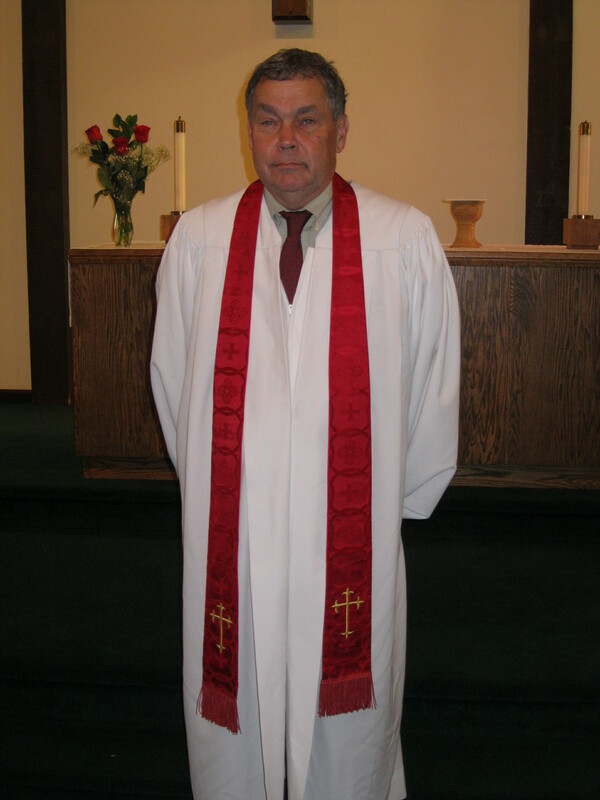 This special service included communion, the imposition of ashes, and a joint choir. To prepare for Holy Week, Good Friday and the resurrection of Christ, we will hold midweek services at Living Word on Thursdays from March 1-22, at 7:30 p.m.
We celebrated Christmas with worship on Christmas Eve at 7:30 p.m. with special music and our traditional closing with Silent Night sung in candlelight. 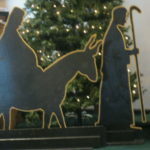 Advent services were held on Thursdays, December 7, 14 and 21, beginning at 7:30 p.m. using the Holden Evening Prayer Service. On this day we celebrated the 500th Anniversary of the posting of Martin Luther’s 95 Theses which began the Protestant Reformation. 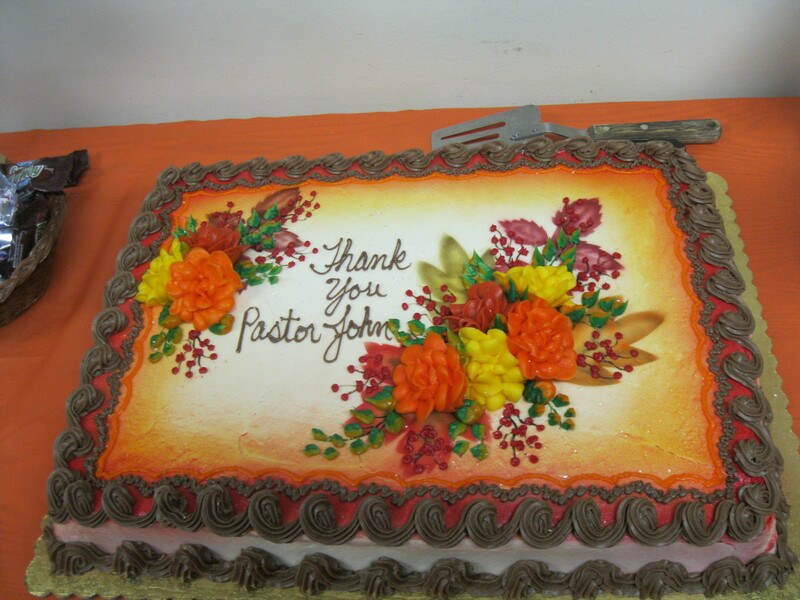 We also had to say goodbye to Pastor John Butchko who has been leading us in God’s Grace for two years. We will all miss him greatly. 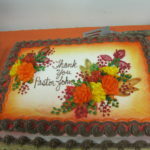 Happily, we welcomed pastor Elizabeth Hadler as our new interim leader. 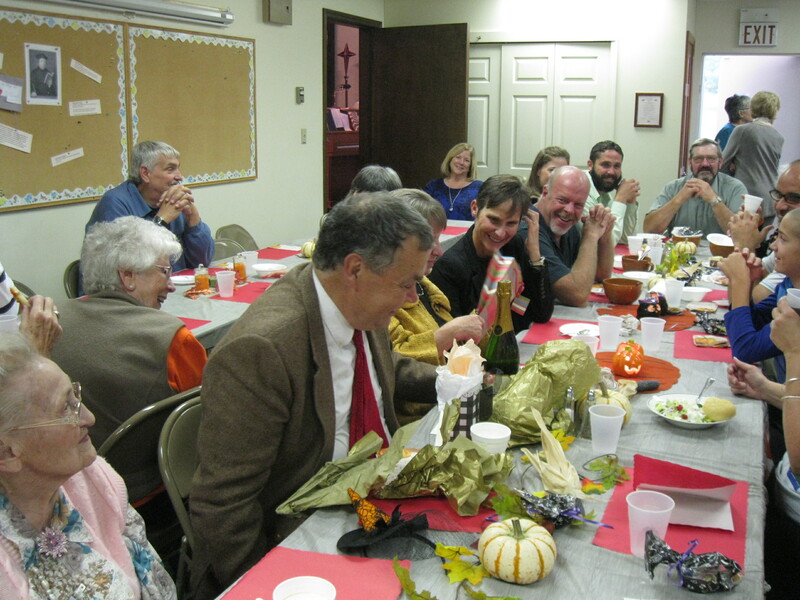 We said both farewell and welcome with a great soup lunch. Our Cluster of six Medina County churches planned events for worship, learning and serving to commemorate this important anniversary throughout the year. 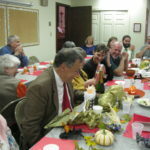 We met on Sunday evenings, once a month, at different churches with dinner provided by the host church, and worshipped together with each service focusing on a part of Luther’s Catechism. 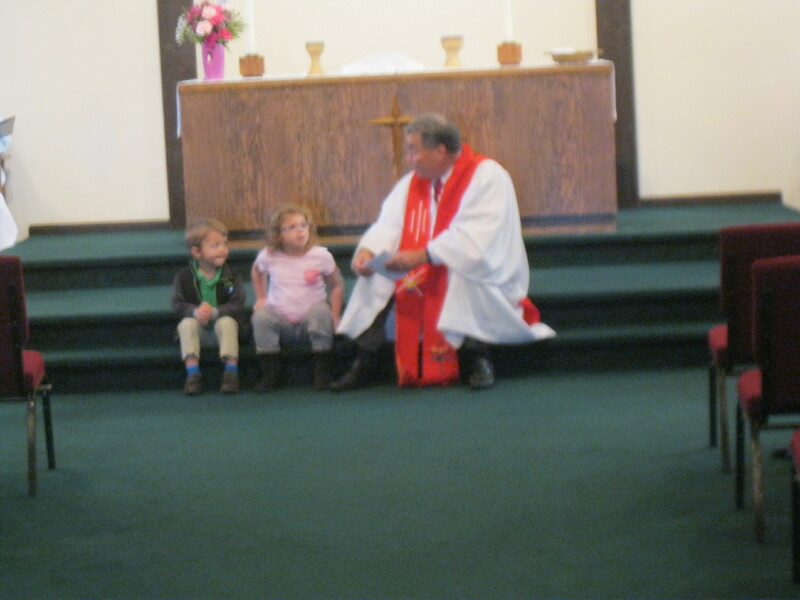 Each Wednesday in Lent our midweek services began at with soup and concluded with a short service. 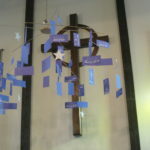 April 9, Palm Sunday: Our worship began with a procession into the sanctuary with palms and a solemn look at the week ahead. April 13, 2017, Maundy Thursday: A combined worship service was held at Holy Trinity Lutheran Church, Brunswick, with our combined choirs and special music. 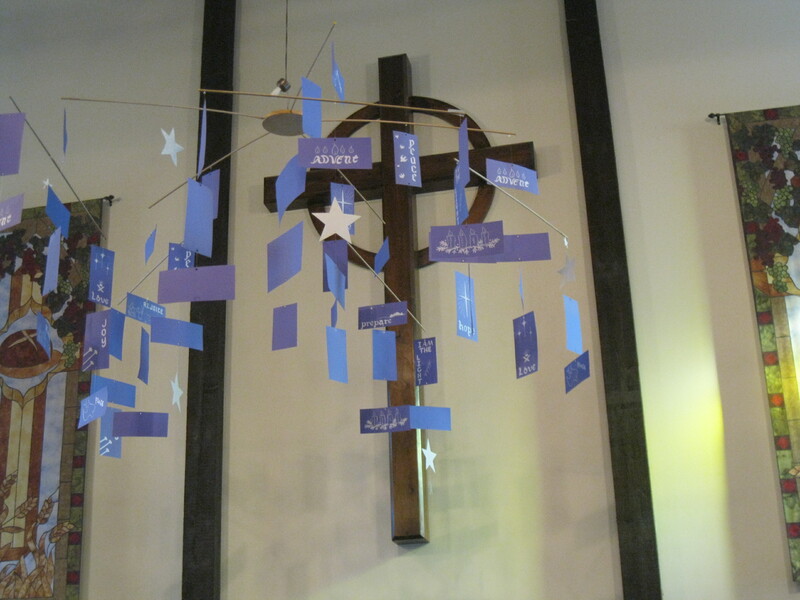 April 14, Good Friday: We held a quiet, reflective service to remember the sacrifices made for our forgiveness. 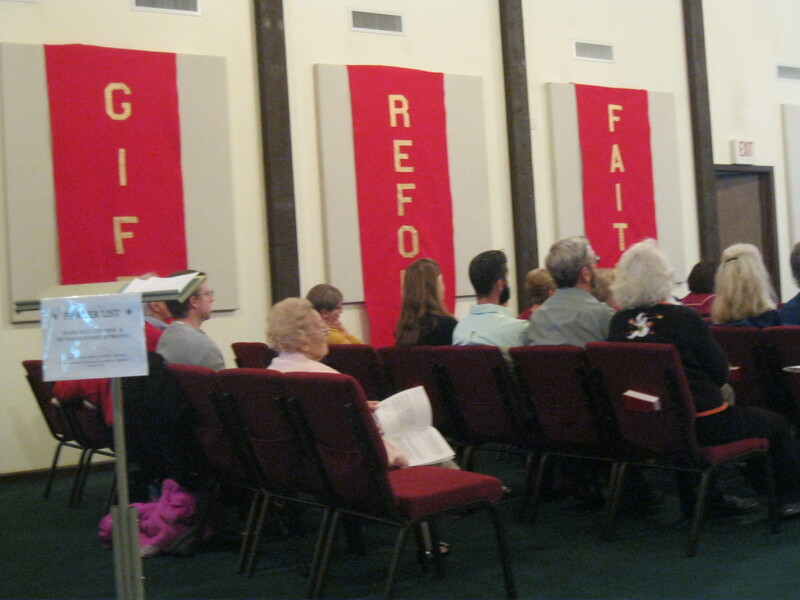 April 16, Easter Sunday: Our colorful celebration will began with lots of joyous music. After worship, we all enjoyed a beautiful Easter brunch. OUTDOOR WORSHIP AND POTLUCK PICNIC: Was held on Sunday, July 17, 2016. We enjoyed our potluck picnic outside in the shade under our entry way.. There were lots of good food and good people. 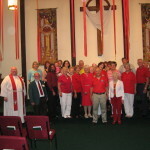 We observed Pentecost with wind and fire and wore red to honor this special day in the church year.